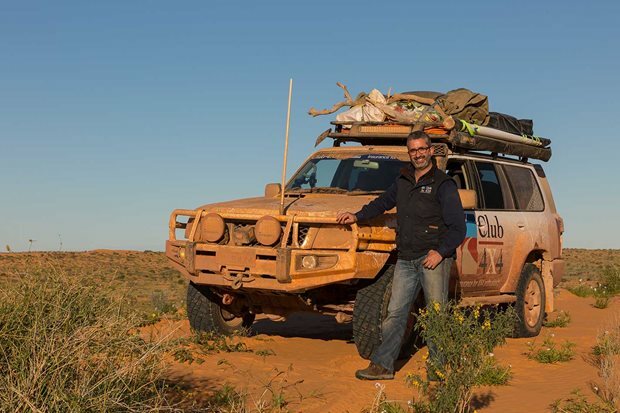 Club 4x4 Insurance not only specialises in 4X4 coverage, but it’s also staffed and run by a team of passionate off-roaders. This fuel filler device could save you thousands in repair costs. Steel, alloy or plastic? Full hoops or none? 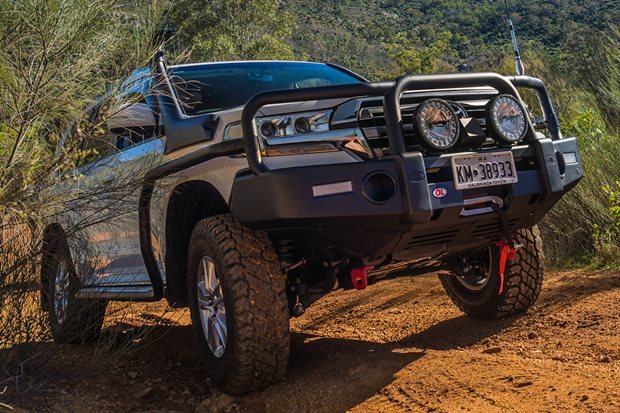 Everything you’ve ever wanted to know about arming your 4x4 with the right bullbar. Twin ELockers encourage the albino behemoth to go further. 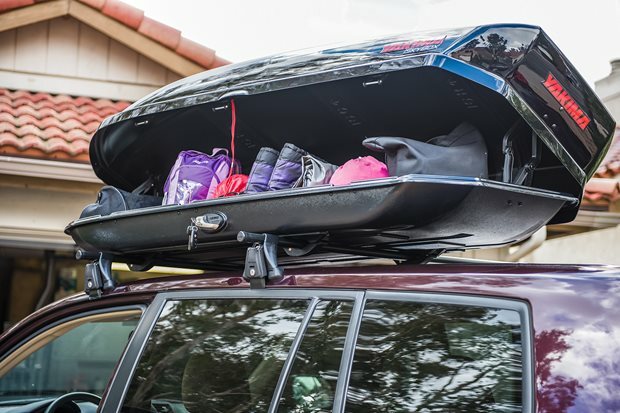 Eezi-Awn claims it has perfected the roof rack. Let’s find out! 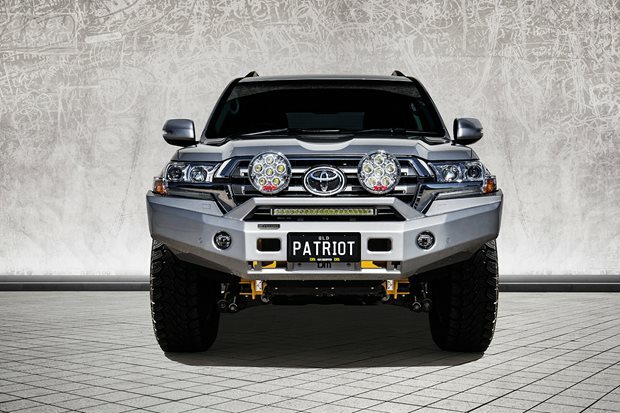 Which custom canopy will best suit your off-road rig? 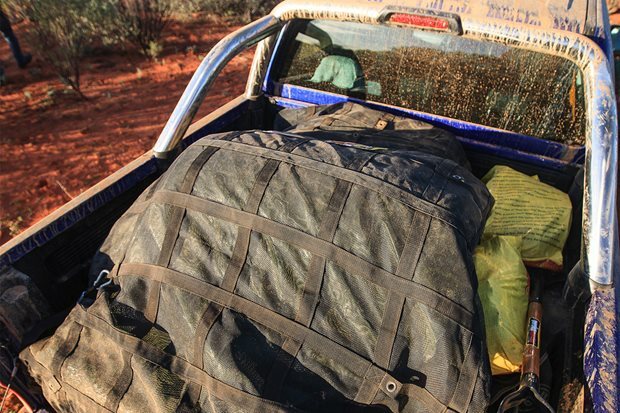 4X4 Australia’s one-stop guide has the answer. Struggling to hear your favourite talkback program? 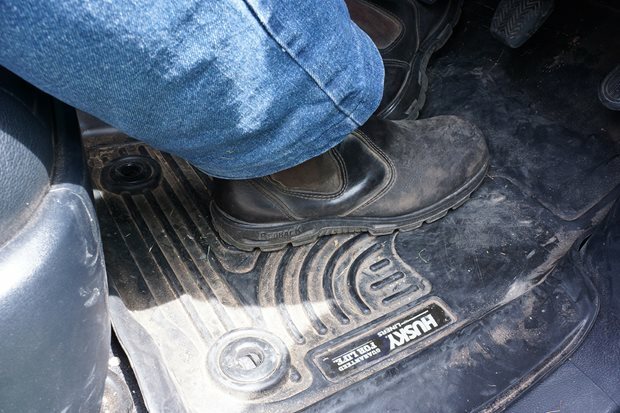 Then turn your Troopy’s interior into a soundproof utopia. A steering guard can protect the 70 series from being bashed around in rough country. 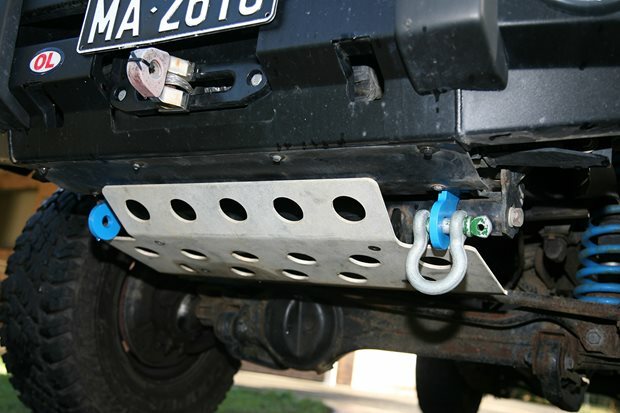 A terrific fix for Toyota Land Cruiser’s wonky axle widths. Is this the most advanced tonneau cover ever made?